Allen’s Lock and Key is a locksmith servicing the Gadsden, AL 35901 area that specializes in Residential, Commercial, Safes, and Automotive locksmith services. 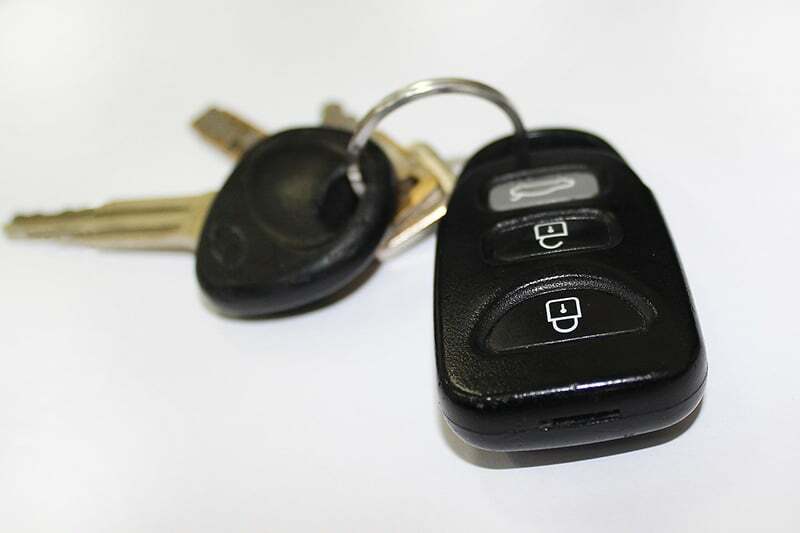 If you’re locked out, need keys duplicated, or need other mobile locksmith services in Gadsden AL 35901, contact Allen’s Lock and Key by calling 256-547-8100 or visiting or walk-in locksmith showroom located at 699 Chestnut St., Gadsden, AL 35901. Very honest company with great prices! Number 1 locksmith around! Always goes above and beyond to complete any lock and key need I have!